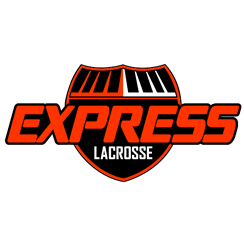 Express Lacrosse Club has been established to offer highly competitive student/athletes an opportunity within our program to strive for their personal best. 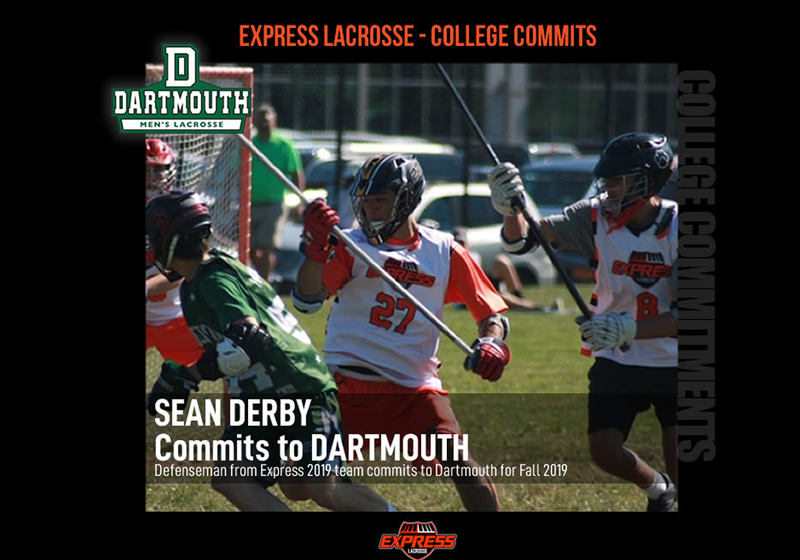 Express is proud to have developed over 500 Division I players, close to 600 players in all, over 25 Under Armour All Americans, and over 30 Under Armour Underclass All Americans. 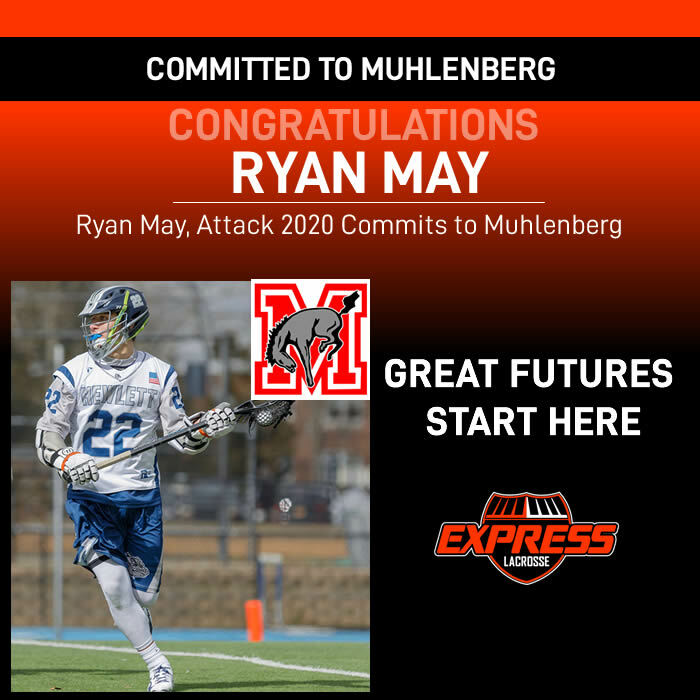 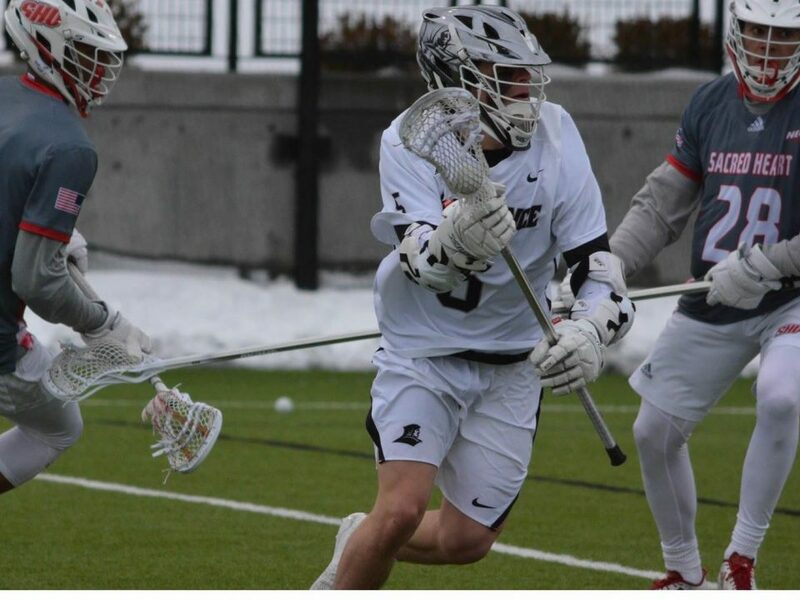 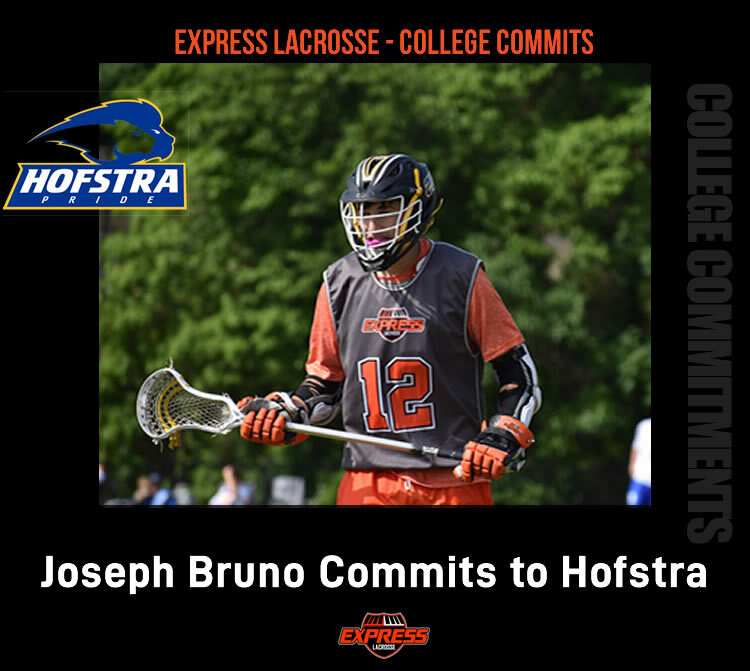 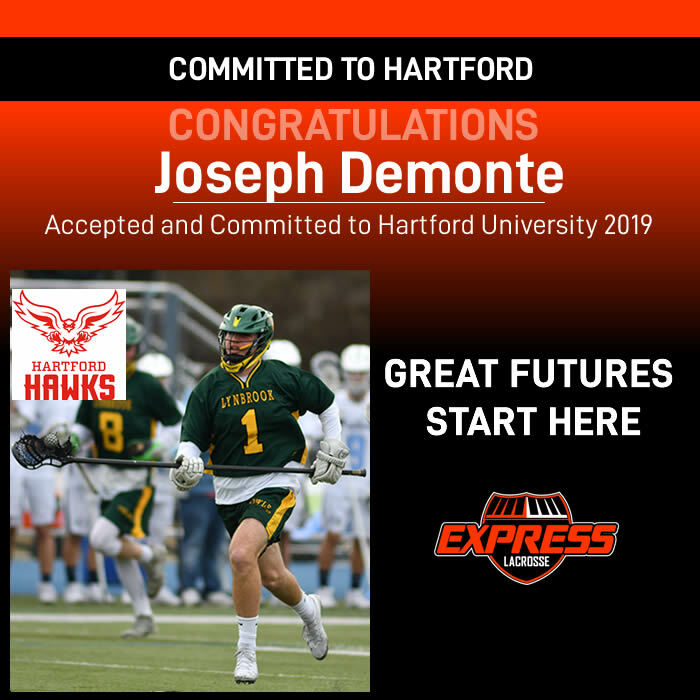 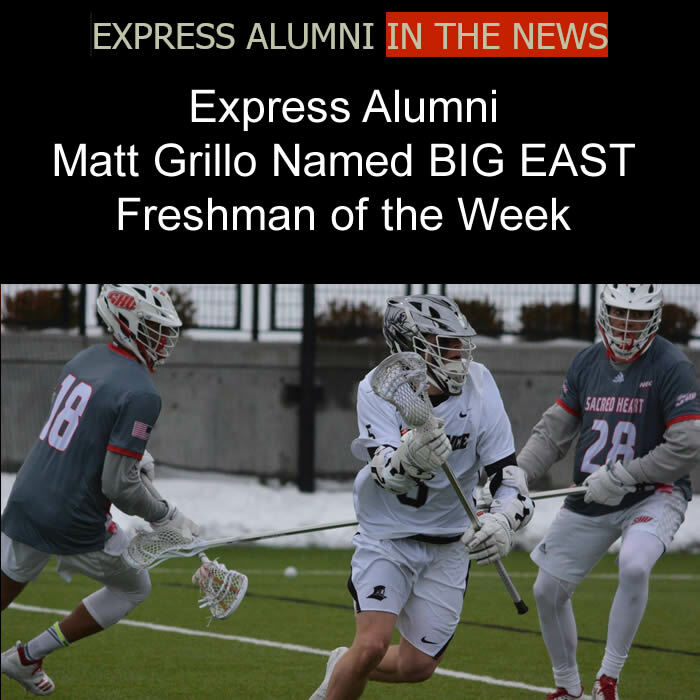 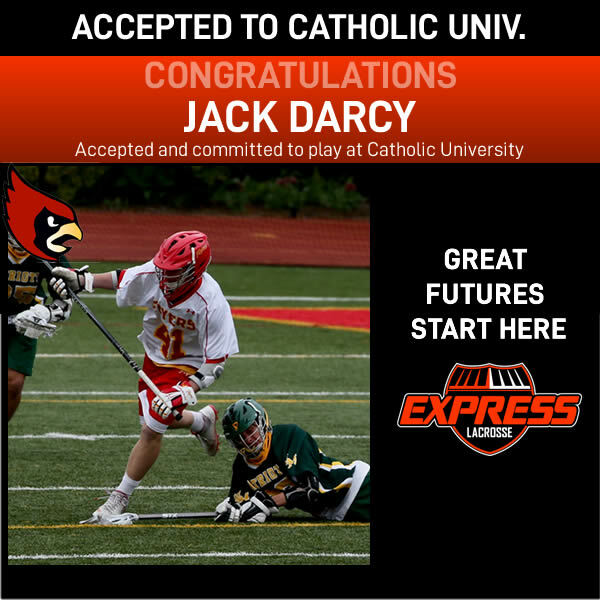 In addition, Express was one of the first lacrosse clubs established on Long Island, and is one of the most experienced lacrosse clubs in the United States. 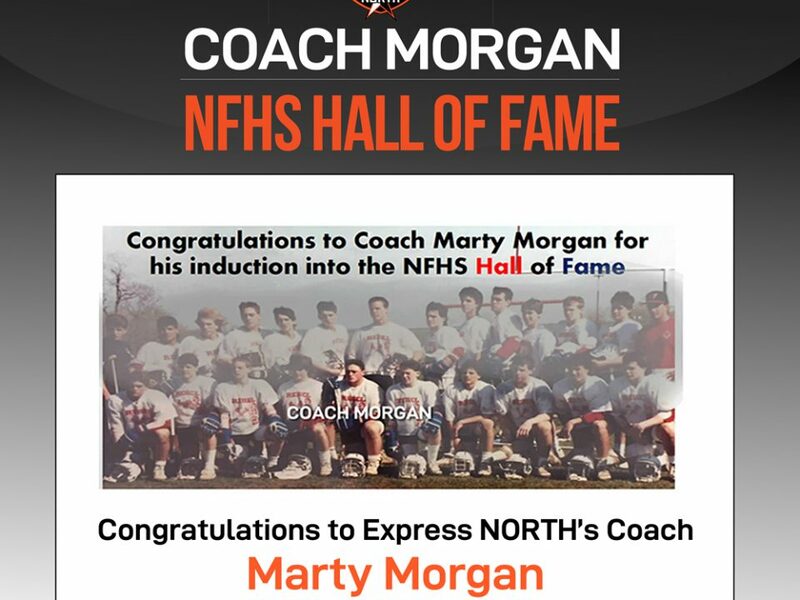 Not only have we won countless tournaments and awards but our directors and coaches are respected nationwide because of their ability to lead, train and develop outstanding student athletes. 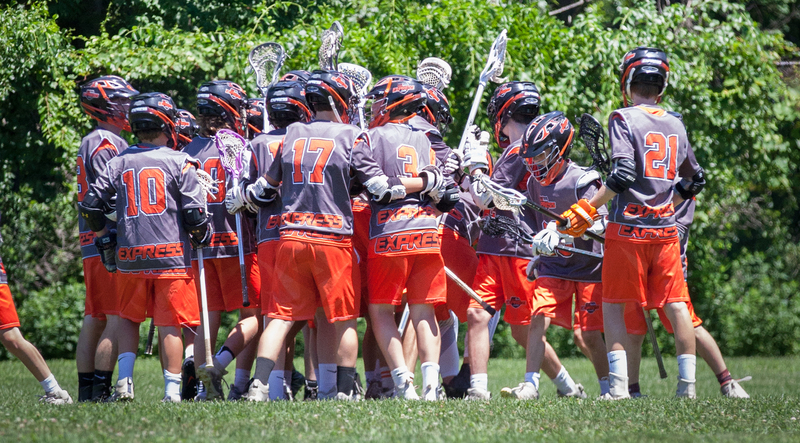 2024 Schwalje and 2024 Express North Schreiber teams have qualified for the 2019 World Series of Youth Lacrosse in Denver. 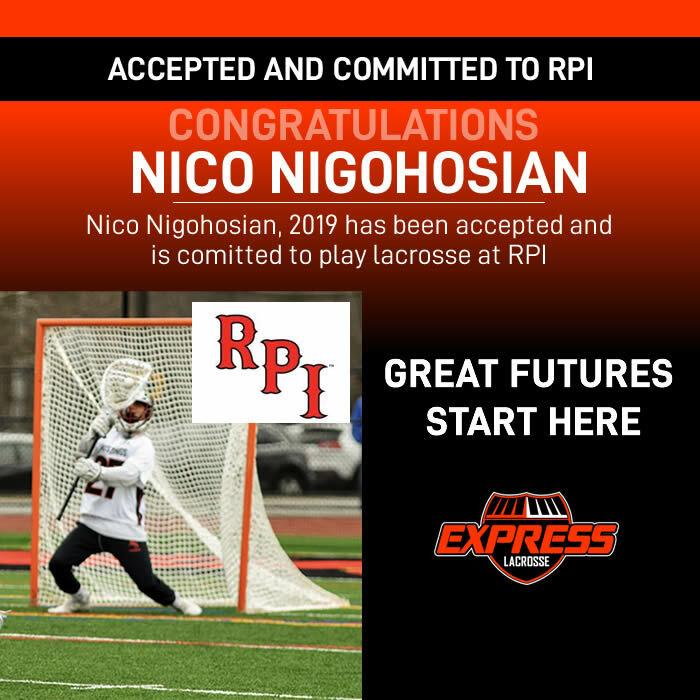 SO PROUD of their hard work and dedication! 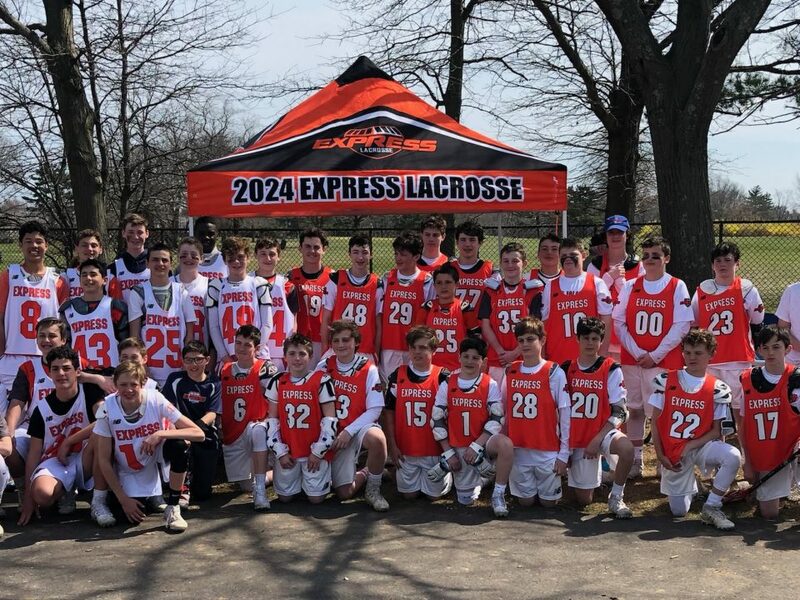 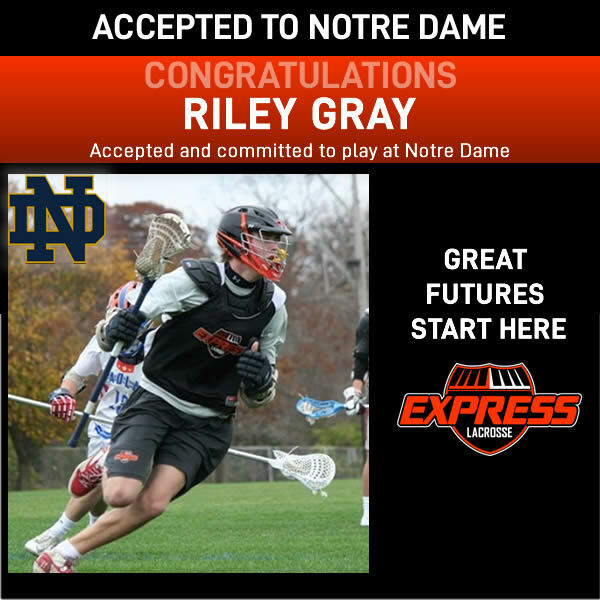 #expresslacrossefamily.